Basant Valley Global School Sector 49 Gurgaon is a Private Co-Educational School located in the Sector 49 neighbourhood of Gurgaon. 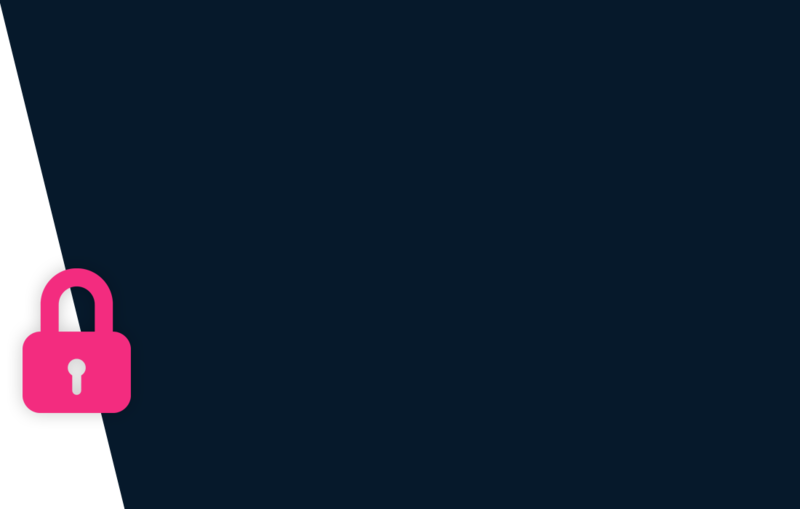 It is popularly referred to as BVGS Sector 49 Gurgaon. You can view the exact location or driving directions of the school on the map and school pointer on it. The school was founded in 2016 and currently offers Daycare, Pre-Nursery, Nursery, Kindergarden, Primary School, Middle School and High School. Basant Valley School Sector 49 Gurgaon proposes to be affiliated to CBSE. 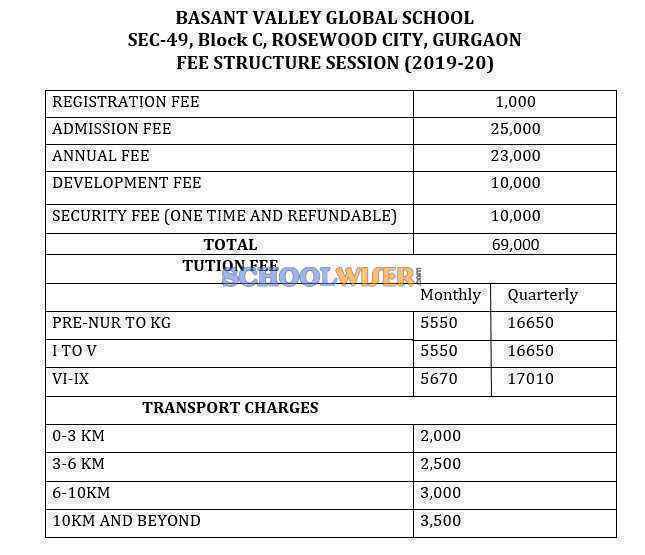 A detailed fee structure & complete breakup for BVGS Sector 49 Gurgaon is provided below for reference. The objective of the fees details below is to provide an economic reference point for parents to understand approximate expense for this school and evaluate affordability based on their current circumstances and for the long term. 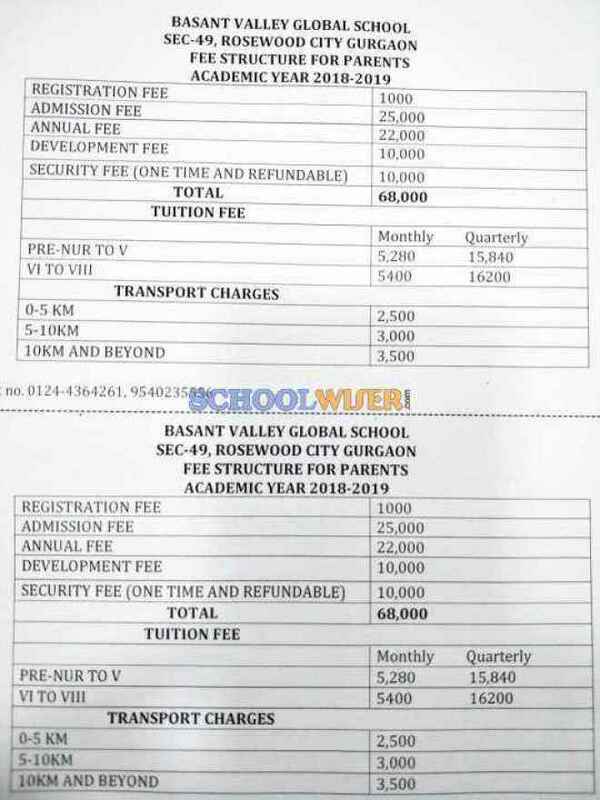 For parents admitting their children in admission session 2019-20 at Basant Valley School Sector 49 Gurgaon the total school fees for the first year including all admission related charges for Pre-Nursery but excluding transport fees shall be around Rs.1,35,600. This includes total One-Time Admission related Charges including Refundable Security of Rs.36,000. For parents continuing in the school from previous years, the effective annual fees is around Rs.66,600 i.e. approx. Rs.5,550 per month or Rs.16,650 per quarter without transport fees. The school observed an overall fee decrease of approximately 3% from the 2018-19 session.